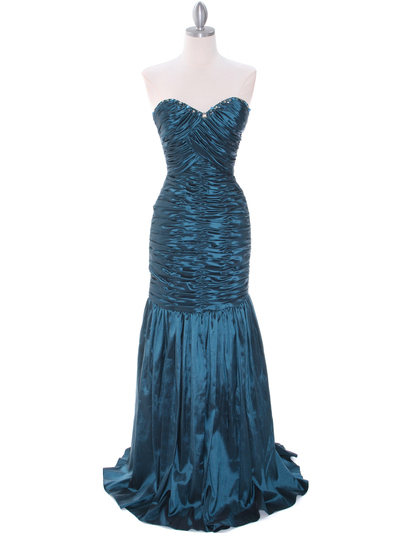 Teal Prom Gown | Sung Boutique L.A. 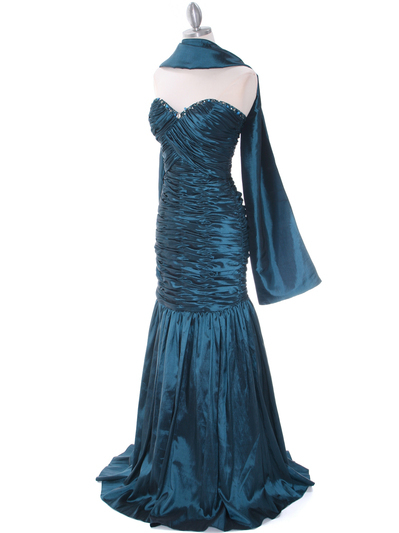 This exquisite prom gown features sweetheart neckline with dazzling jewels and beads flowing across. 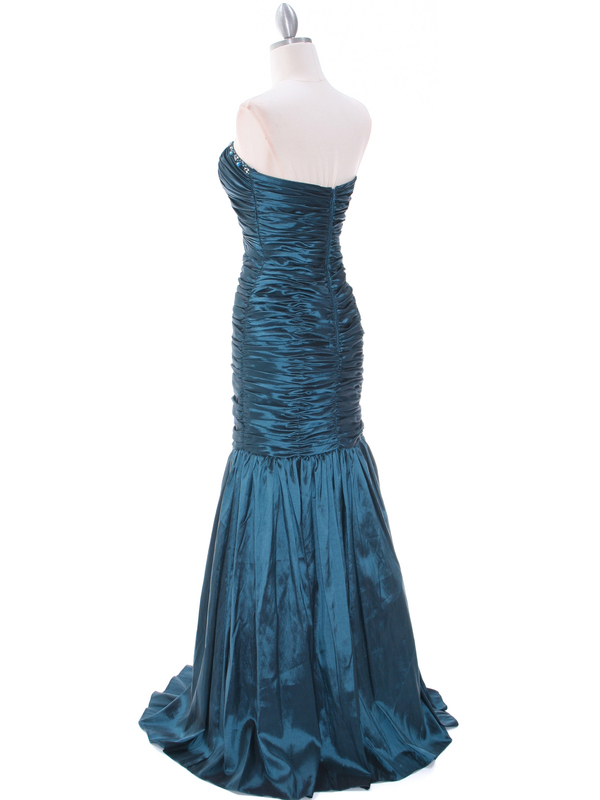 Pleated fitted bodice and mermaid hem finishes the elegant look.